It’s no surprise that 94% of passengers feel safer knowing that their airline is proactively maintaining their aircraft. Our latest Global Notes from the 2018 Global Traveler Research Study is all about passenger’s attitudes toward proactive maintenance. Whether driving or flying, proactive maintenance programs help ensure safe trips and boost passenger confidence. In a car, for example, proactive maintenance begins with oil changes every 10,000 miles. In newer connected cars, sensor data alerts when the oil should be changed for improved performance. Similarly, airlines have proactive aircraft maintenance programs. If a seat tray is broken in flight, crews can report this to ground maintenance teams for repair. Previously, this reporting occurred after the flight had landed. Today, connected crews can proactively report in real-time allowing maintenance teams to be prepared upon landing to avoid flight delays. 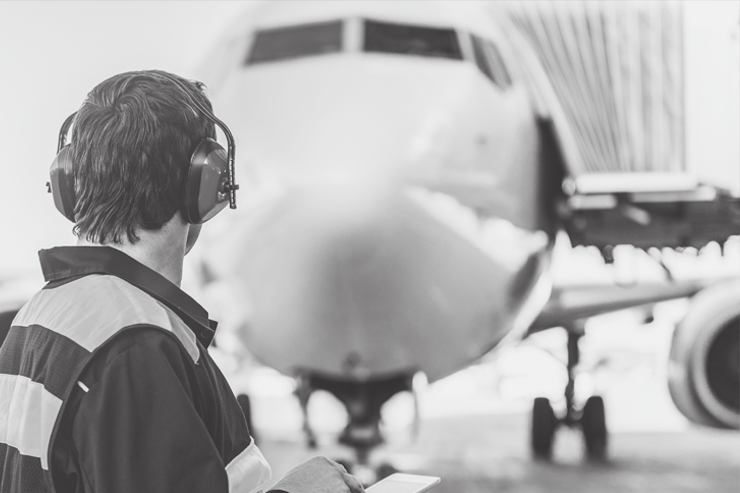 Another aspect of proactive maintenance is utilizing data from the thousands of aircraft sensors to predict repairs and failures. Historically, this kind of aircraft data was only accessed manually. 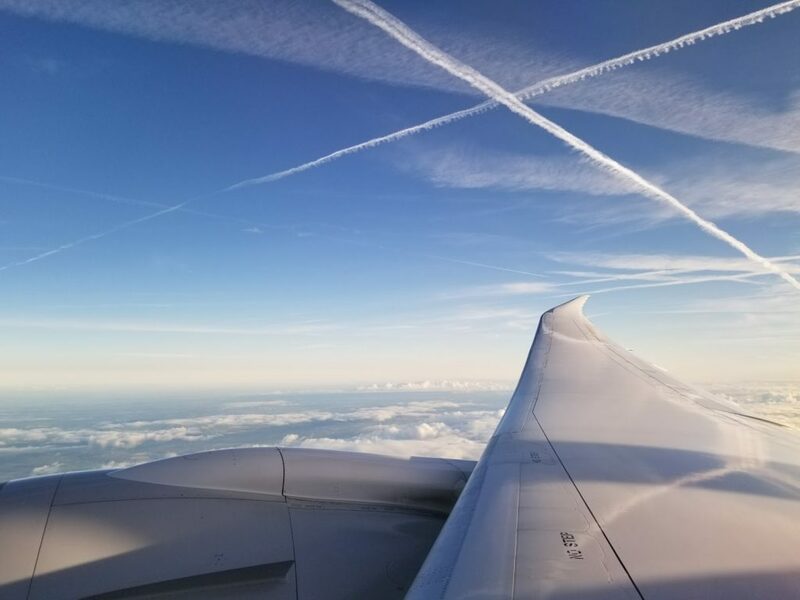 However, wireless solutions can automate this process, and airlines can improve the timeliness of data access and subsequent predictive analysis. Proactive maintenance keeps airplanes functioning longer and operating safely. When flying, research shows that passenger confidence is based on the assumption that airlines are on top of maintenance issues. 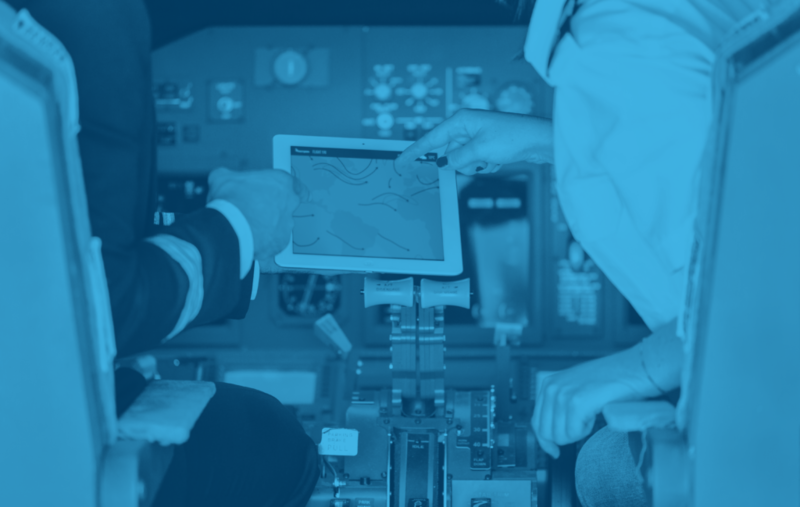 Considering some airlines’ proactive aircraft maintenance programs are more robust than others, those airlines that connect crews and automate aircraft data retrieval programs should promote these operational enhancements to passengers. These solutions can be delivered through inflight internet and knowledge of them can positively impact the passenger experience through greater peace of mind. What solutions are available to airlines? To learn more, visit the Gogo Learning Center. 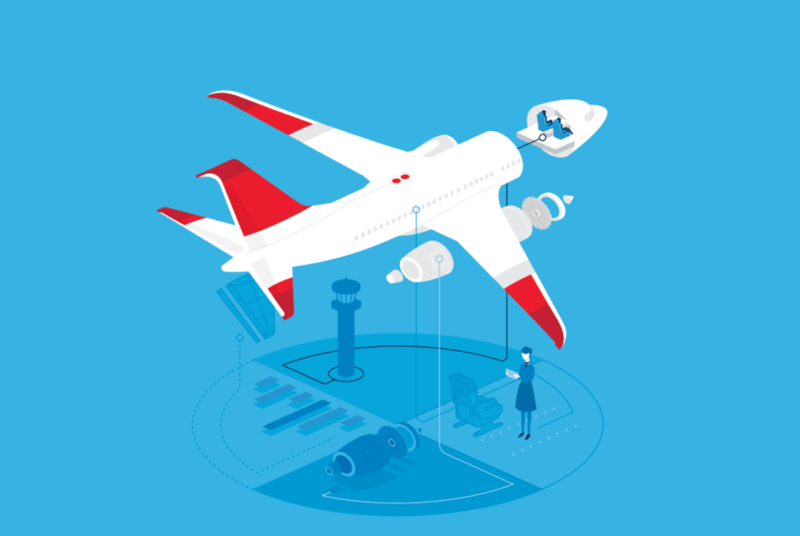 Read about Gogo’s Connected Aircraft Services portfolio here.